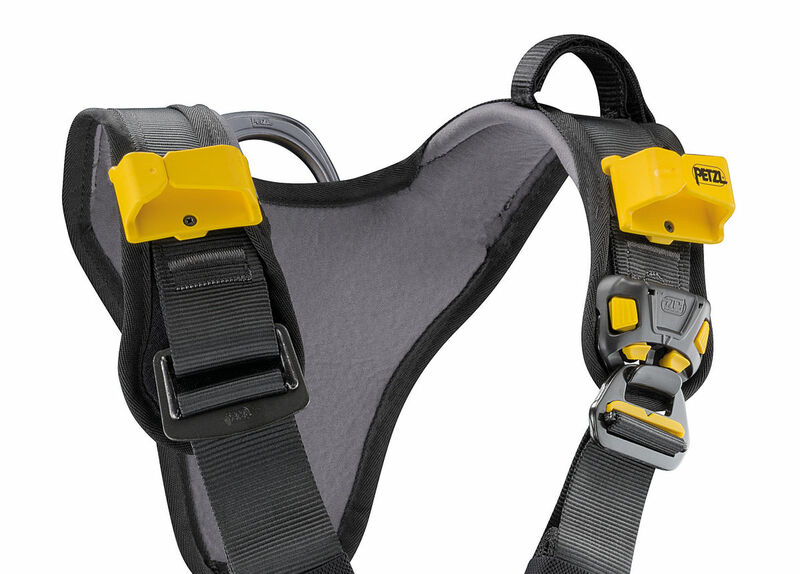 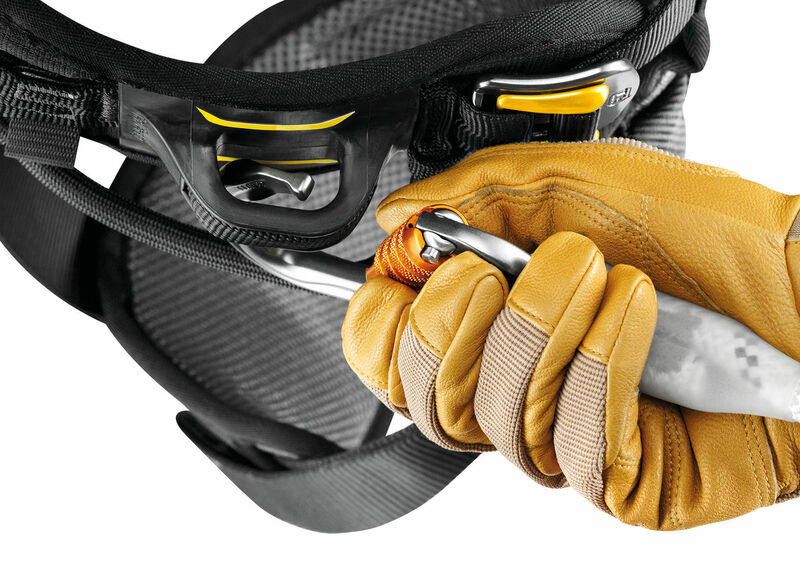 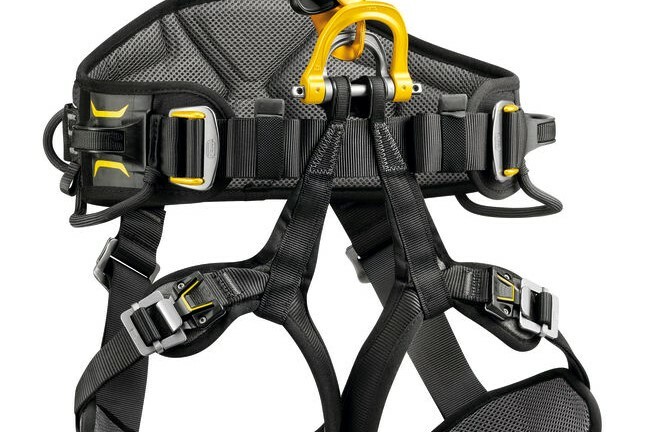 In April 2019, Petzl will launch their new range of I’D’s; including the new Petzl I’D EVAC. 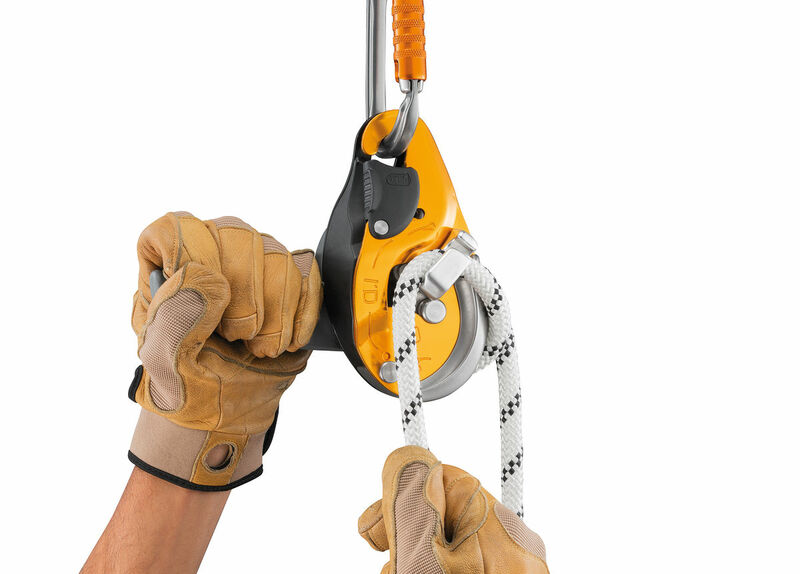 Like the Petzl I’D S and I’D L, the I’D EVAC is a self-braking descender with anti-panic function. 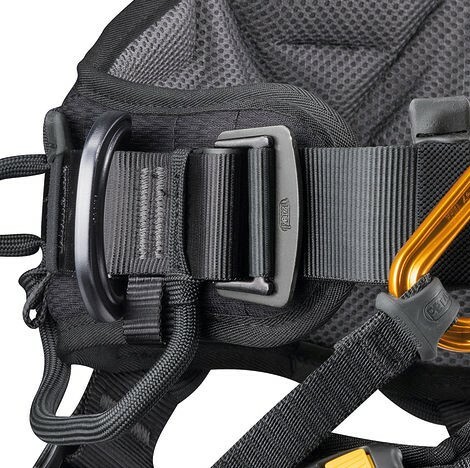 However, there are a couple of clear differences. 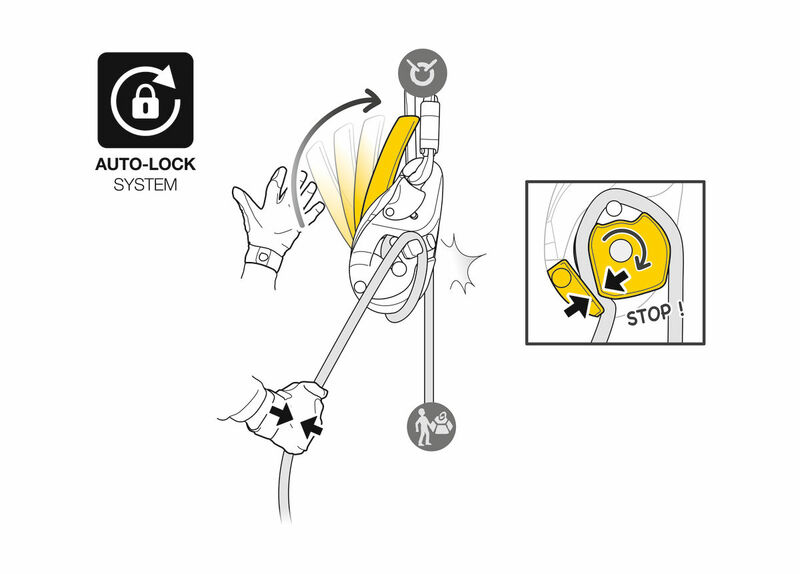 Firstly, to make lowering from an anchor more ergonomic, it’s handle orientation has been changed. 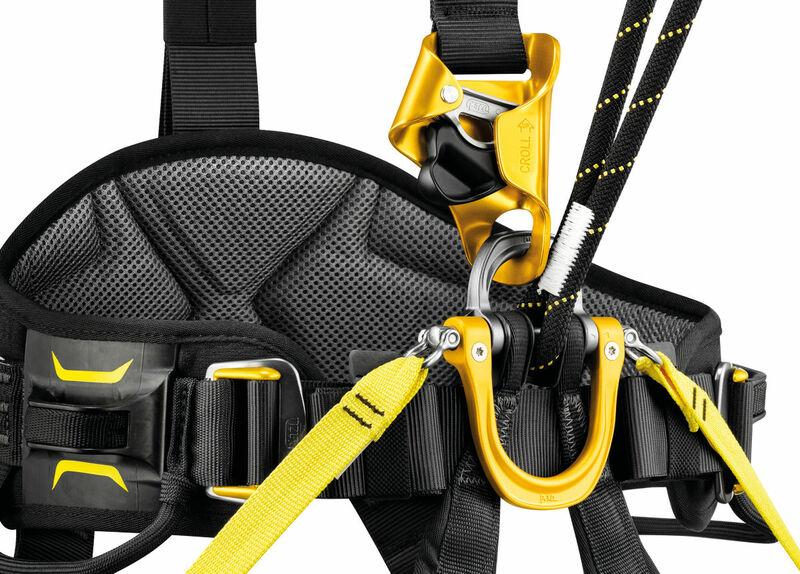 Secondly, the inclusion of the auxiliary open brake means friction can easily be increased for handling heavy loads or using thinner rope. 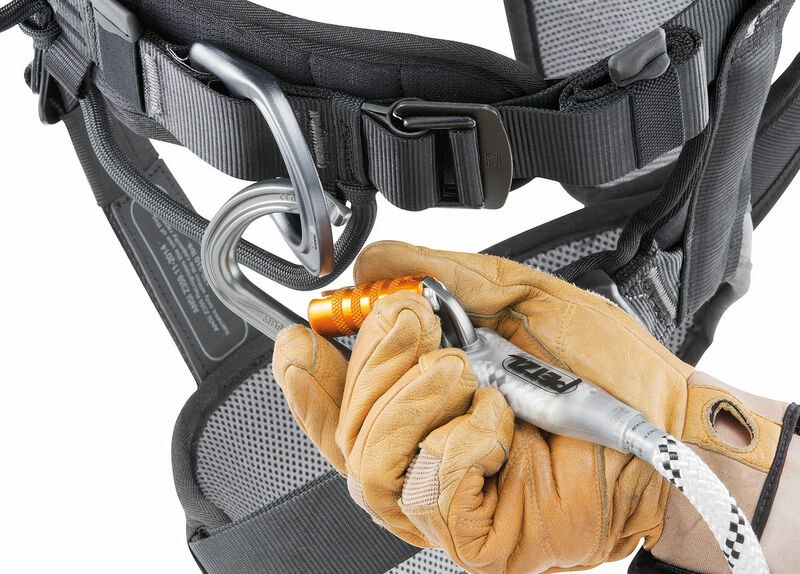 In conclusion, the new Petzl I’D EVAC is well designed and provides a useful and ergonomic solution for lowering loads from an anchor. 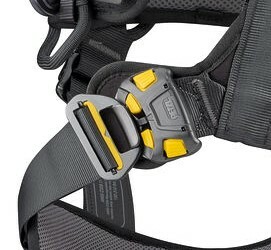 The International version of the Petzl ASTRO includes a fall indicator on the dorsal attachment point which means it conforms to the relevant ANSI Standard. 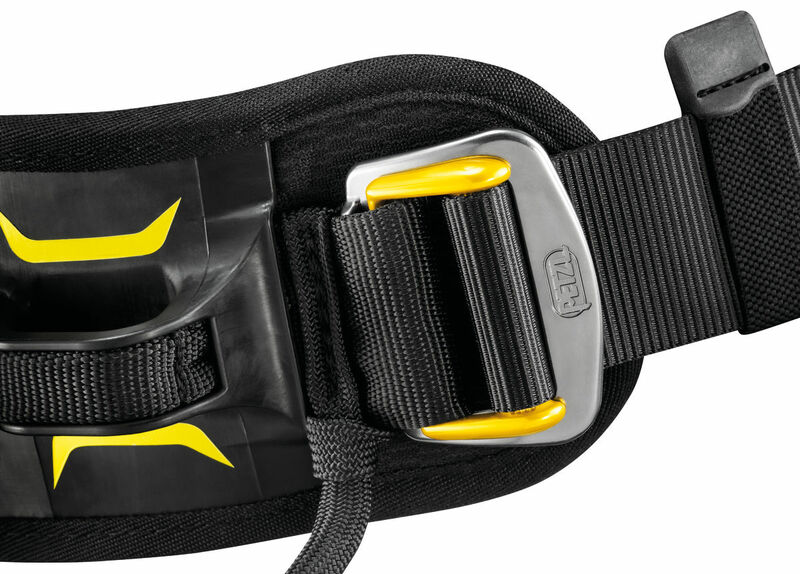 The doubleback waist-belt buckles are different to the European version. 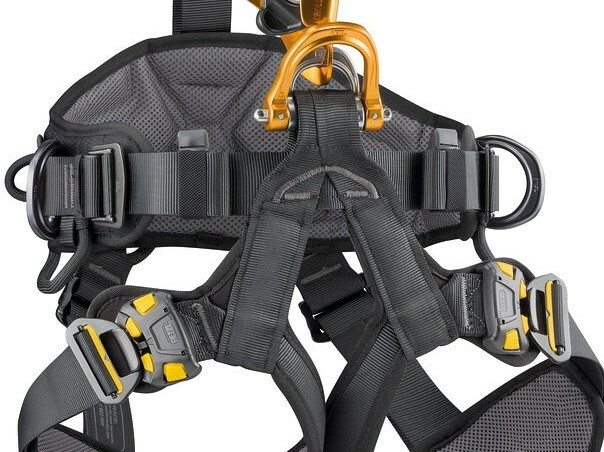 The webbing from the leg loops to the waist-belt is wider than the European version because the webbing needs to be folded in order to fit onto the central bar of the ventral attachment point. 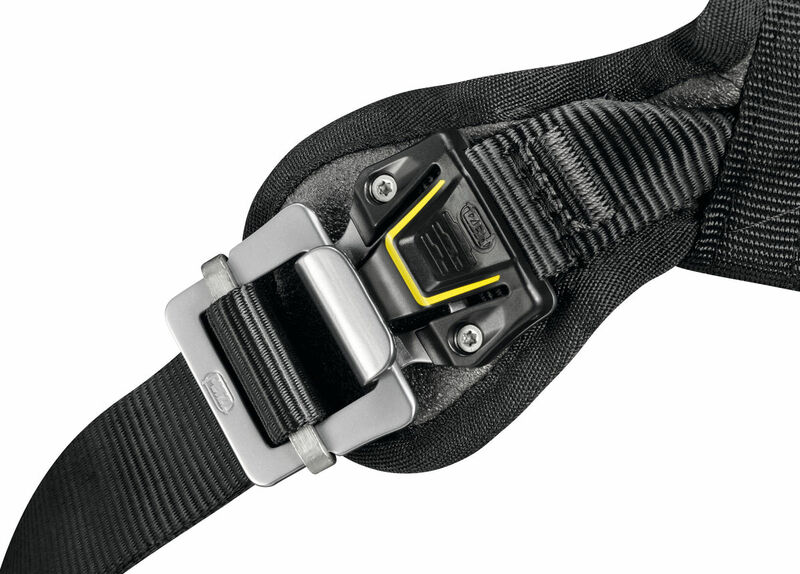 Again, to comply with ANSI Standards, the leg loop FAST buckles are different to the European FAST-LT buckles.